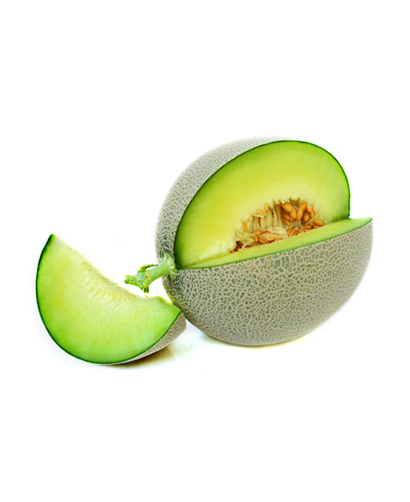 A melon is any kind of edible, fleshy fruit in the Cucurbitaceae family. Many different cultivars have been produced, especially of muskmelons. 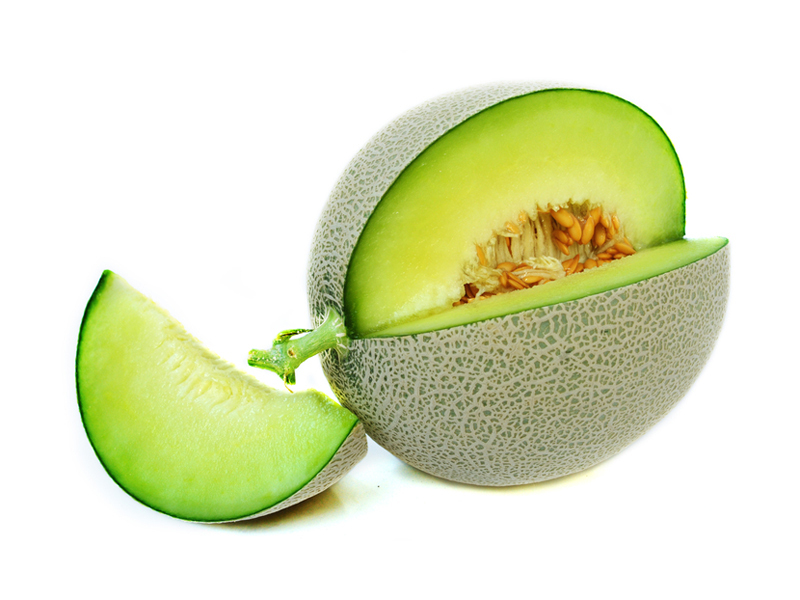 Botanically speaking, the melon is a fruit, but some kinds are considered vegetables.